Humpback whales are an incredible site to behold here in Hawaii. Every winter, these amazing mammals migrate from the cooler waters in Alaska towards the warmer temperatures of the tropical Pacific Ocean. Here, the whales breed and give birth off the coast of the Hawaiian Islands, delighting both locals and visitors with their acrobatic breeching. 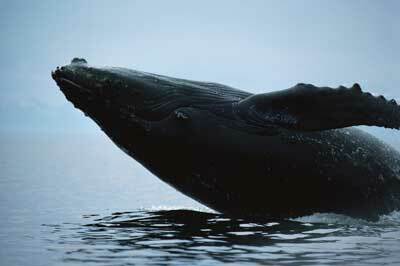 Whale watching tours are one of the most popular ways to view these majestic creatures. One such tour is Hawaii Tours, which provides you with a unique 3-hour tour, departing from the Kailua Pier.Treat yourself to scenic ocean views as guides take you to the best spots to observe whales playfully surfacing, tail slapping, or blowing spouts in the air. Regulations prohibit boats from approaching within 100 yards of a whale and you should never swim with or touch whales or any other marine mammals. Other options can be schedule with your Hualalai concierge. 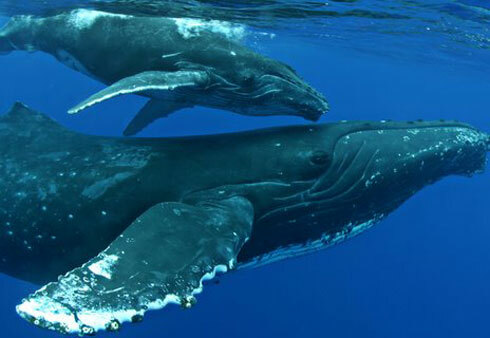 Humpback whale season runs from November through April here in Hawaii. The season is coming quickly to a close, but it’s a great time to plan your vacation for the upcoming winter. Schedule your stay at Hualalai Hale to capture a once-in-a-lifetime whale watching experience.